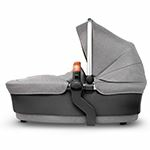 Wave is the latest travel system from Silver Cross designed to give your newborn the very best in comfort and protection, yet future-proofed for growing families - all in one clever package. The innovative One plus One system transforms the Wave from a single travel system to do a double without the need for an extra purchase. 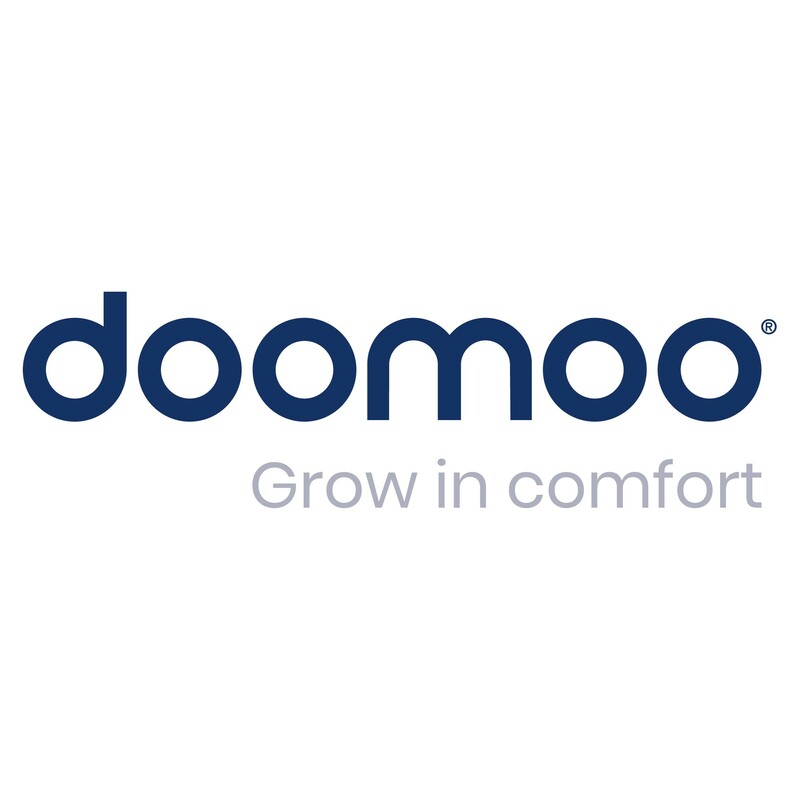 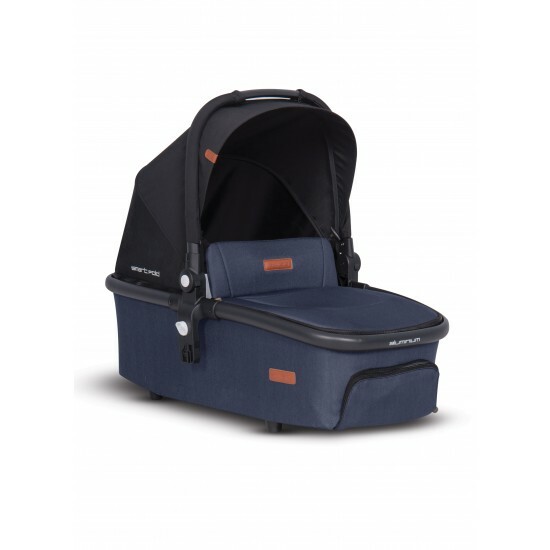 Additional full-size carrycots, tandem pushchairs and car seats available, allowing you full flexibility to easily switch between 16 carrycot, pushchair and a car seat configurations to tansport siblings or twins. 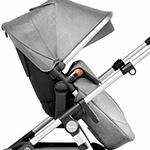 Wave boasts a wealth of features for overnight sleeping and two hood and aprons for both the carrycot and pushchair to ensure baby is always protected. 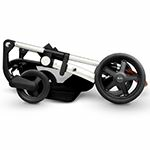 Wave is also practical for parents, with a smooth, easy fold mechanism and removable wheels, plus a convinient cup holder and a hard-shell shopping basket with imapct resistance and a waterproof base. 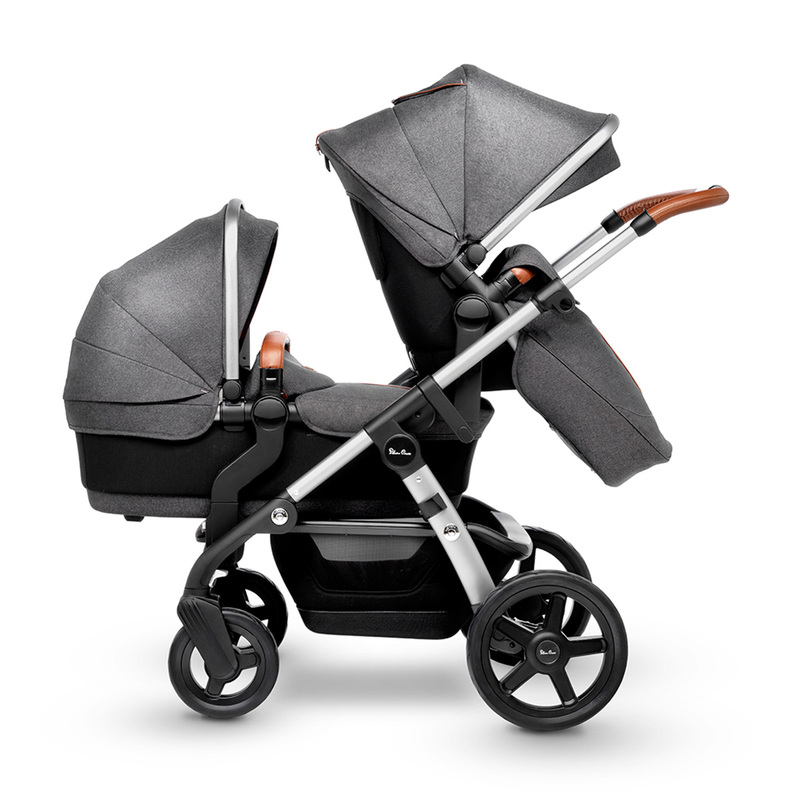 The Wave has been designed with 16 seat, carrycot and car seat configurations however the clever one comes straight out of the box whereby the carrycot can be attached with the seat unit to transport two siblings in optimum comfort and safety. 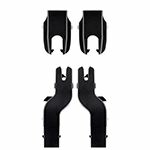 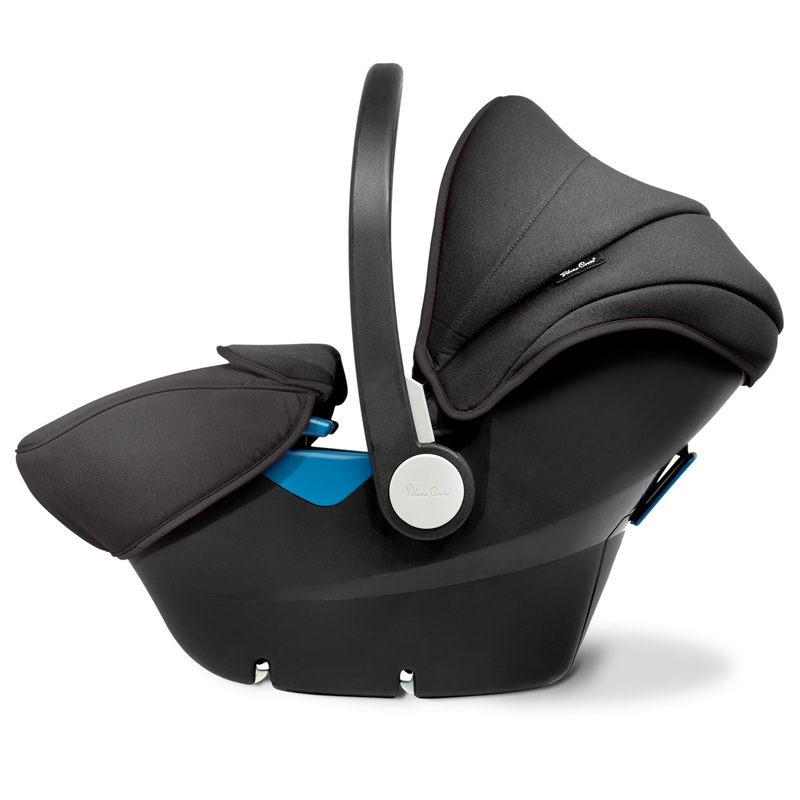 For convenience when travelling the award winning Simplicity car seat attaches directly to the frame with adaptors included in the Wave package. 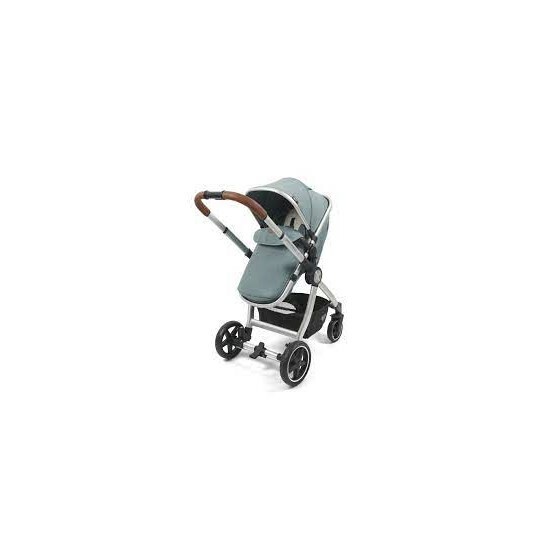 Wave chassis used the highest quality magnesium alloy for maximum strength plus it has a four-way independent wheel suspension with puncture proof tyres. 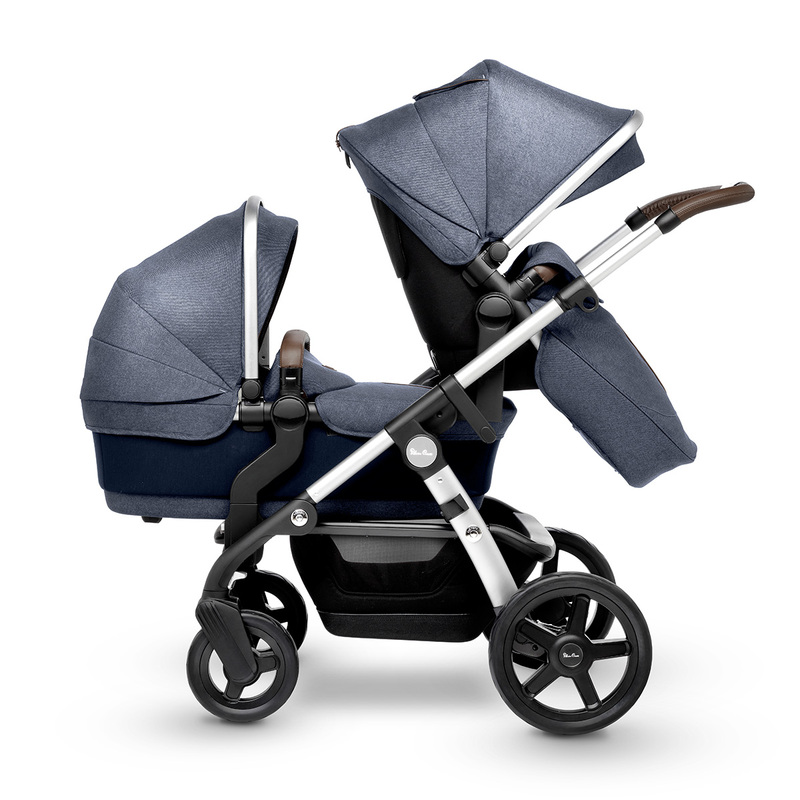 A fully extending hood with pop out visor and UPF50+ provides sun protection in one of the stunning Wave colours. 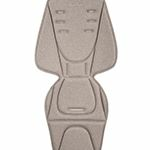 Sumptuous jersey padded seat liner for extra comfort. 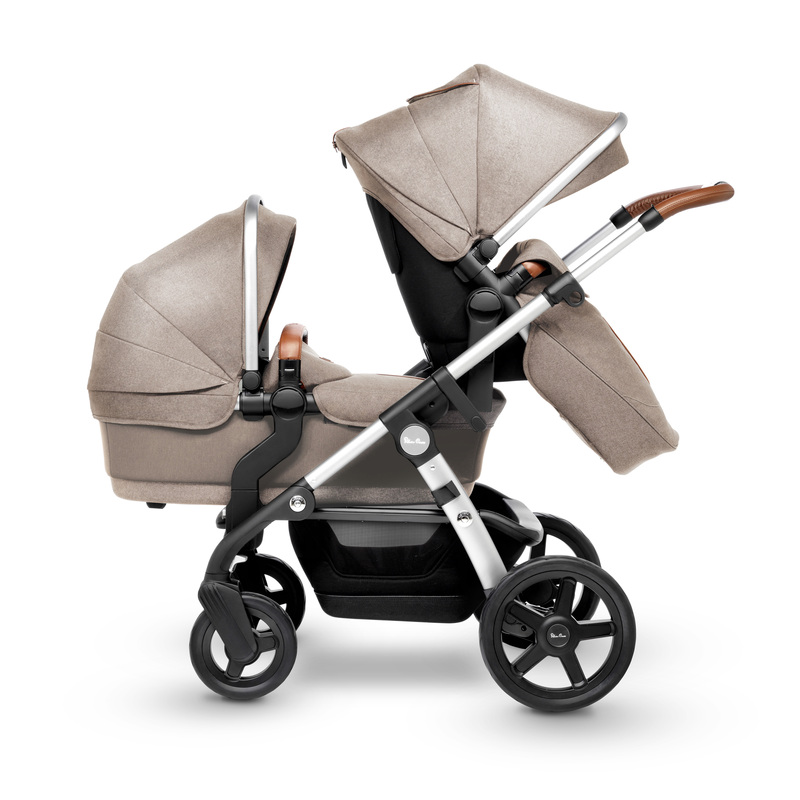 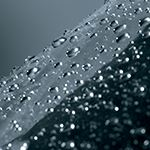 2 fitted raincover fits snugly over both the Wave carrycot and seat unit to provide protection from the elements. 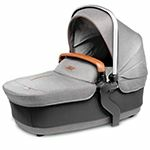 Included are 2 insect nets for both the carrycot and seat unit. 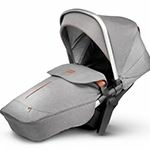 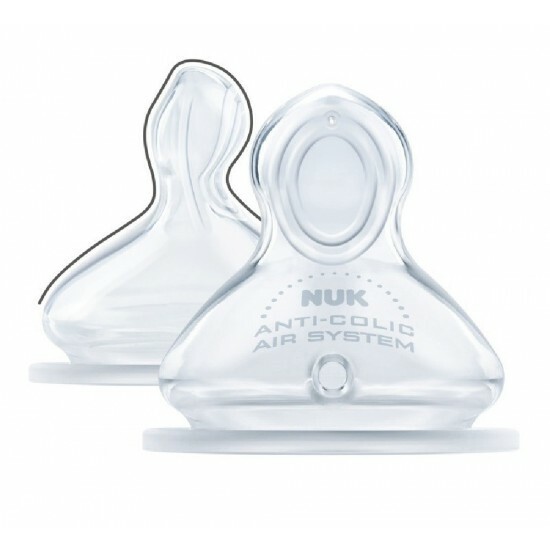 Both will fit snuggly over your Wave to protect your little ones from bugs. 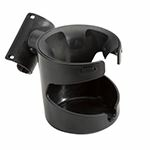 The cup holder can be fitted to either the left or the right side of your Wave and is suitable for all sorts of beverage containers.